American Elements produces 10-100 mesh Tungsten Gauze woven from 0.025 m to 0.4m-diameter tungsten wires for use in filtration and electrochemical applications. 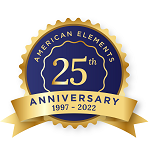 American Elements can produce materials to customer specifications by request, in addition to custom compositions for commercial and research applications and new proprietary technologies. American Elements produces to many standard grades when applicable, including Mil Spec (military grade); ACS, Reagent and Technical Grade; Food, Agricultural and Pharmaceutical Grade; Optical Grade, USP and EP/BP (European Pharmacopoeia/British Pharmacopoeia) and follows applicable ASTM testing standards. Typical and custom packaging is available, as is additional research, technical and safety (MSDS) data. 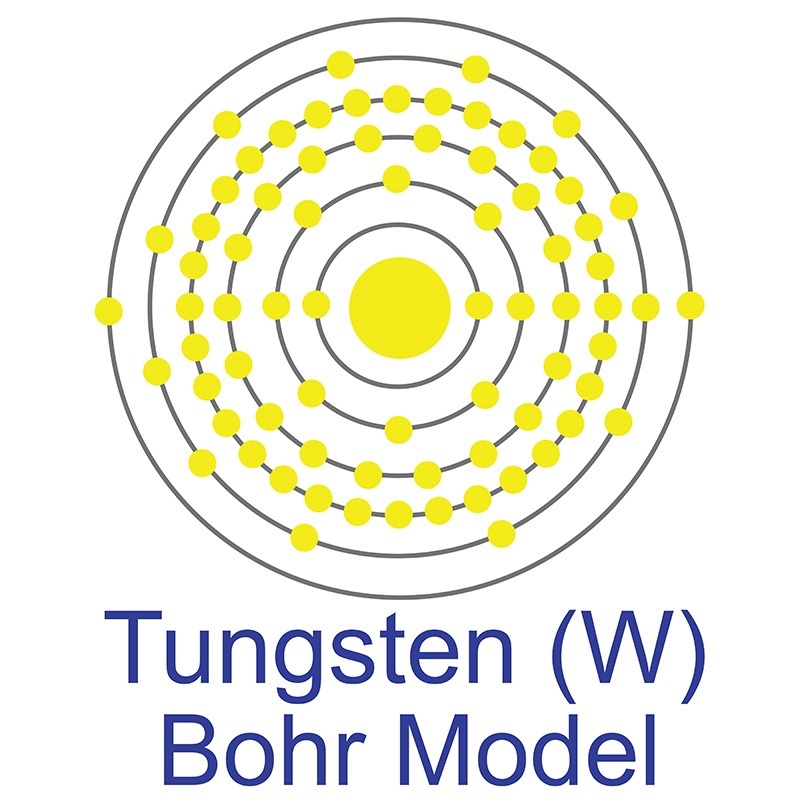 High doses of sodium tungstate can promote mitochondrial dysfunction and oxidative stress in isolated mitochondria.